Apple"s last and biggest announcement of the evening at its March event is yet another subscription service, following Arcade and News+. This one, though, has been rumored for many months now - and it"s finally been unveiled. 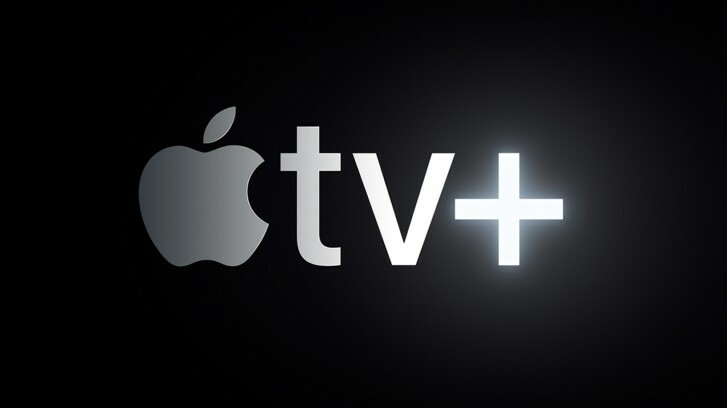 It"s called Apple TV+, and it"s basically the Cupertino company"s Netflix competitor. It will have exclusive original TV shows, movies, and documentaries, from Oprah Winfrey, Steven Spielberg, Jennifer Aniston, Reese Witherspoon, Octavia Spencer, J.J. Abrams, Jason Momoa, M. Night Shyamalan, Jon M. Chu and more. Pricing and availability for Apple TV+ will be announced "later this fall". 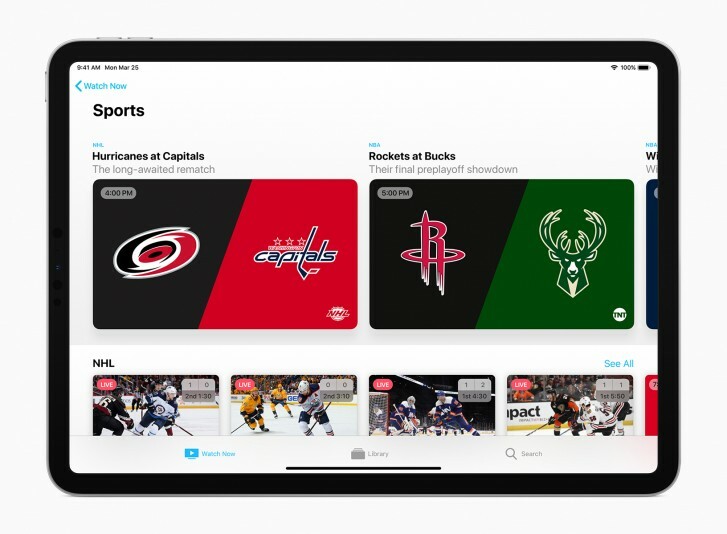 You will access all of this content through the brand new Apple TV app, which according to Apple now "personalizes what viewers love to watch across their existing apps and services while developing a secure and comprehensive understanding of users� viewing interests". 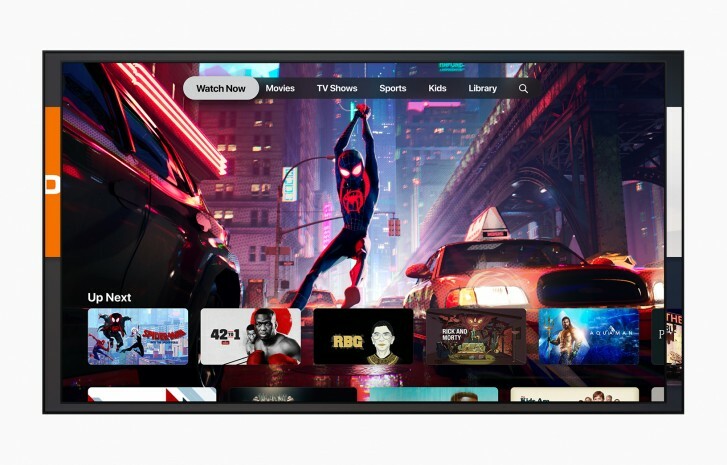 Beginning in May, you"ll be able to subscribe to Apple TV channels a la carte and watch them in the app, with no other apps, accounts, or passwords required. HBO, Starz, Showtime, CBS All Access, Smithsonian Channel, EPIX, Tastemade, Noggin, MTV Hits - they"re all such channels.